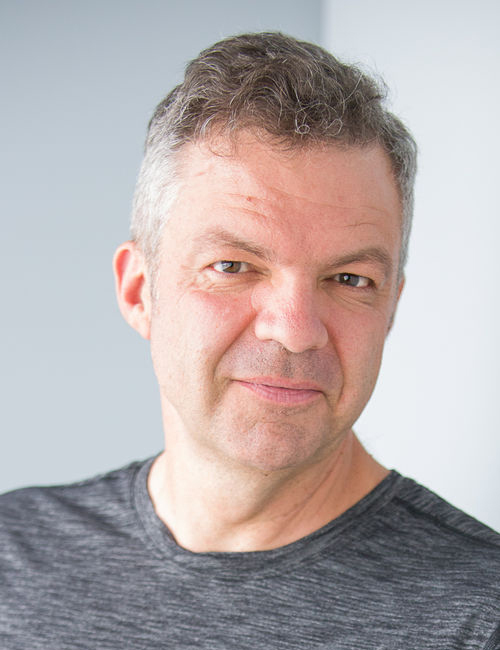 John worked as a public servant and policy consultant for two decades before training as a yoga teacher. He takes classes in two prisons, as well as regular teaching in corporates and a local yoga studio. When not teaching yoga, John coordinates volunteers to provide literacy tuition and other programmes to prisoners, is chair of the board of a tertiary education provider and attempts to parent his teenage son. A background in Satyananda Yoga bought Adhyatma to sharing her experience of 18 years studying and teaching yoga in prisons in Waikeria in 2007. She is one of the co-founders of YEPT (est.2009) and is not currently teaching inside due to being a new mum. Adhyatma sees through most of the everyday administration, correspondence, trustee and management teams meetings, supervision for most of the teachers and volunteers, newsletter editing, fundraising, grant applications and maintaining relationships with supporters. Adhyatma overseas the yearly professional development courses and huis for teachers. She is acting media spokeswoman and liaises with the Dept. Correction Volunteer co-ordinators. 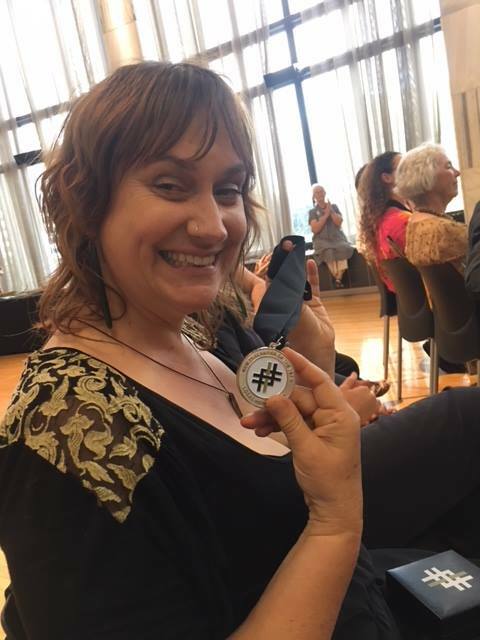 She works passionately for the vision to establish free yoga and meditation classes in all prisons in NZ and to support released prisoners once they are back out in our community, and to make the work sustainable for the teachers. Jane (Gyanidhi) was introduced to Yoga in the late 90’s through her own health issues with Fibromyalgia. It was through the benefits and insights she gained that she went onto study and become an Accredited Yoga Teacher. She is passionate about teaching and passing on the practices so others can benefit and empower themselves. 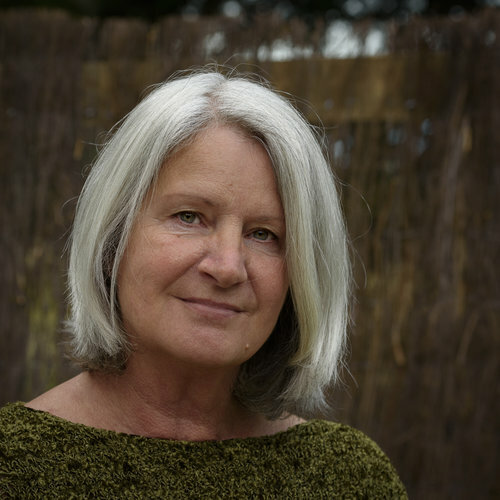 Jane has taught over the years in a variety of areas – ashrams, retreats, primary and secondary schools, communities, special needs and prison. Jane remains herself a perennial student of Yoga blissful in the knowledge that there is still so much more to learn and is indebted to all her teachers. Jane is also an Accredited Bowen Practitioner and Tutor. Andrea is a new but very keen yogini. She came to yoga by accident to help her running but found it sorted out her life. She is a tax specialist and comes to us from almost 2 decades at Inland Revenue and the Treasury. Andrea is currently on a gap year while she works out what she wants to do when she grows up. Her focus as a trustee is on the government relations, compliance and governance aspects. Andrea is also the policy coordinator for JustSpeak and writes a tax blog www.letstalkabouttaxnz.com where yoga gets an occasional mention. Adele joins us from a 12 year career in public relations spanning corporate, public sector and not-for-profit. Moreso, she’s a dedicated yogi, teacher, and teacher of teachers. She discovered yoga in her mid-twenties when she was suddenly diagnosed with advanced stage bowel cancer. Suddenly her world as she knew it was no more, and it was when she was bed-ridden trying to navigate her way through chemotherapy that she first explored yoga in the form of meditation and breath-work. Yoga has been a daily part of her life since. It had such a powerful impact on her that it compelled her to teach, and she completed her first teacher training eight years ago. Adele’s big dream is to run teacher training programmes in prisons. 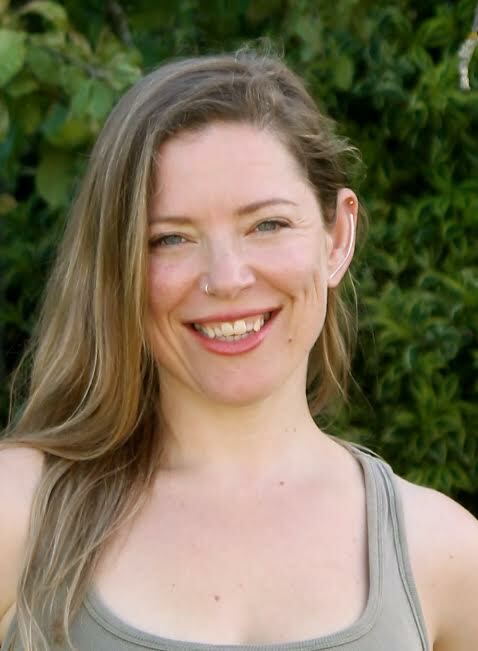 Jasmin has a rich and diverse background in yoga with her primary focus in Classical Hatha & Tantra. She lived, trained and taught for several years of full immersion in Ashrams, Centres and Monasteries in India, Nepal, Canada and New Zealand. Being a free-spirited yogi for so many years, Jasmin surprised many, but mostly herself, when she moved back to her hometown for love, got married and had two beautiful children. Jasmin loves to share yoga with people from all walks of life. She weaves a synthesis of Yoga into her classes, combining asana, pranayama, mindfulness + meditation, philosophy, chanting, mudra and mantra to summon magic into the moment. As well as being a board member with YEPT, Jasmin teaches at Milton Prison and Studio Tula, and offers workplace yoga, workshops, courses and one – to – ones privately. 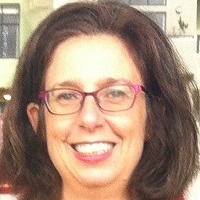 She also works as a consultant in the areas of strategy, sustainability and ethics. Pat has recently retired and is now assisting the trust in financial and other administrative tasks. Previously she worked at Inland Revenue Department as a Senior Investigator for many years and has an accounting degree with Massey University. he is an active member of Devonport Rotary Club and has served as secretary and treasurer of this organisation on a number of occasions. 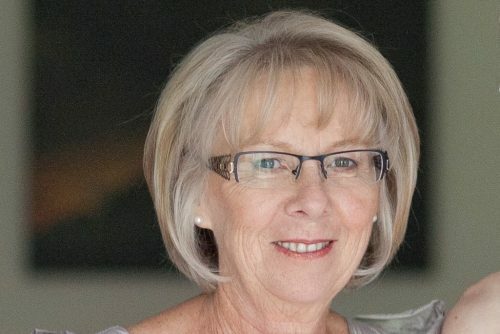 She has a number of hobbies and interests including overseas travel, and is devoted to her three pre-school grandchildren.